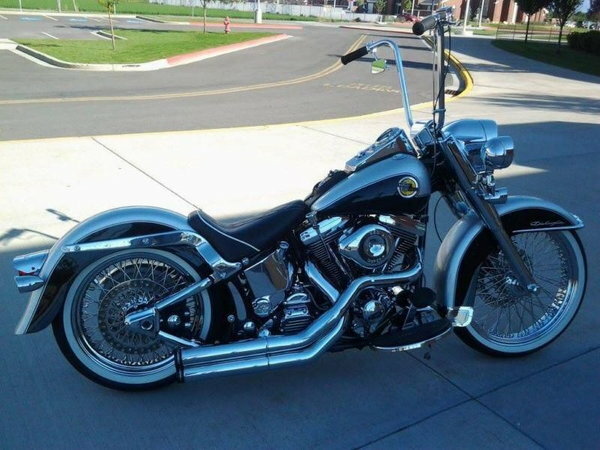 A beautiful 1990 HARLEY DAVIDSON SOFTAIL for sale in all round excellent and original condition.. THIS BIKE HAS WELL OVER 35K INVESTED..
COUNTLESS HOURS SPENT INTO THIS CUSTOM HARLEY.. THIS BIKE HAS BEEN COMPLETELY GONE THROUGH WITH EVERYTHING NEW OR REBUILT! !